At $325 for a weeklong half day program and $550 for a weeklong full day program, we challenge you to find instructors this good for prices this low! Whitby will offer half and full day coed camp options for 5-10 year olds. Enroll your child(ren) in one or all four weeklong sessions, beginning June 24, July 1, July 8, and July 15. A guaranteed low instructor to camper ratio will maximize contact time and effective instruction. All camp activities will be held on Whitby’s 30-acre campus in Greenwich, located just off the Merritt Parkway. 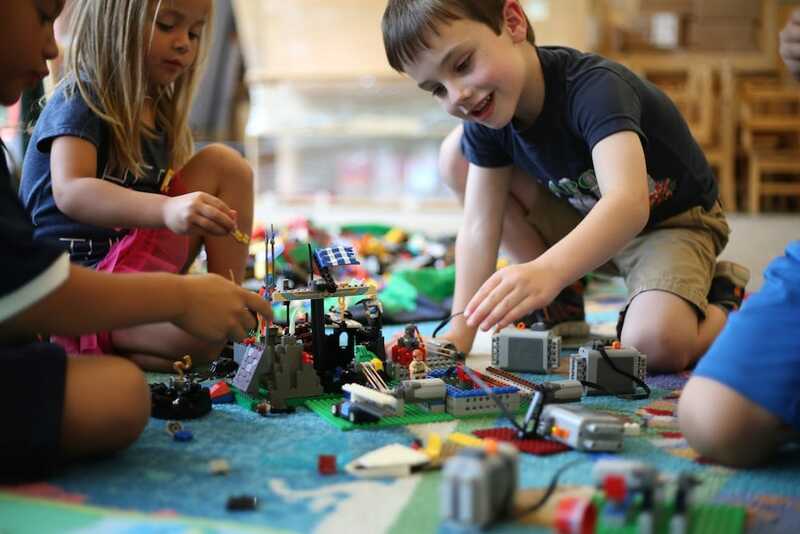 Whitby's experienced Montessori teachers encourage independence and nurture each child's innate desire to learn through our specialized summer camps. Campers are accompanied by two trained teachers and one teaching assistant within each group. The Stepping Stones program offers an orientation for new students entering in the Fall, as well as encouraging continual growth and learning for returning children. The summer is an ideal time for children to experience the Montessori environment. Children will have fun exploring nature through their senses, playing outdoors, enjoying water play and participating in art and language activities. The Stepping Stones program offers your child the opportunity to play and work in a prepared Montessori environment. Consecutive three-week commitment is highly recommended. Children must be at least 18 months old by June 1, 2019. Open only to Whitby families. The Transition to Primary program is specifically designed to introduce three-year old children to the structure and routine of the Primary Program in a relaxed atmosphere. 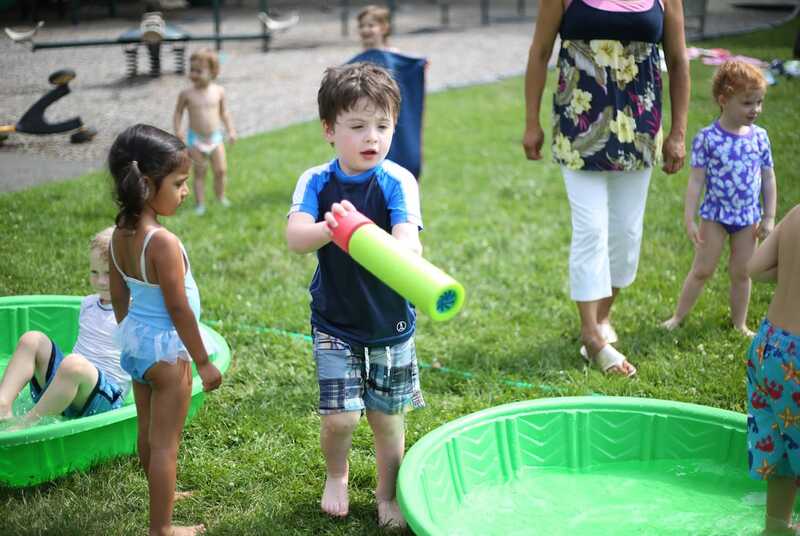 Transition to Primary captures the essence of summer fun and learning through nature studies, literature, science activities, water play, creative movement/dance, music, song, arts and crafts. 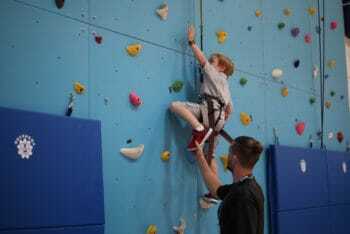 Children are given the freedom to choose from a wide range of individual and group activities, while developing friendships and learning to become responsible members of the community. Consecutive three-week commitment is highly recommended. Open only to Whitby families. This program for young children incorporates activities throughout the morning to accommodate and appeal to their budding curiosity. Our experienced Montessori teachers encourage independence, respect for others and the environment, and nurture each child’s innate desire to learn and grow. 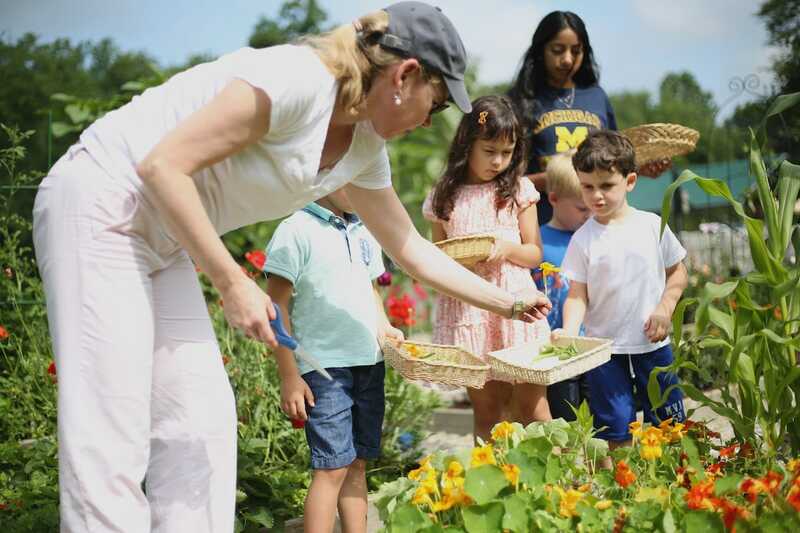 Throughout the program, children will discover nature as they engage in many different hands-on activities. They will also participate in story time with corresponding art and cooking projects, which will allow for concrete and exciting learning. In addition, there will be time each day for playing outdoors, participating in group games, laughing, dancing, singing, storytelling and observing the world. Consecutive three-week commitment is highly recommended. Open Whitby and non-Whitby families. Customize your child's camp experience this summer to best suit academic and athletic interests! Our "a la carte" program allows your child to spend each half day session immersing in an array of activities led by local sporting and academic experts. This is not the average run-of-the-mill summer program that uses high school students as instructors and counselors. 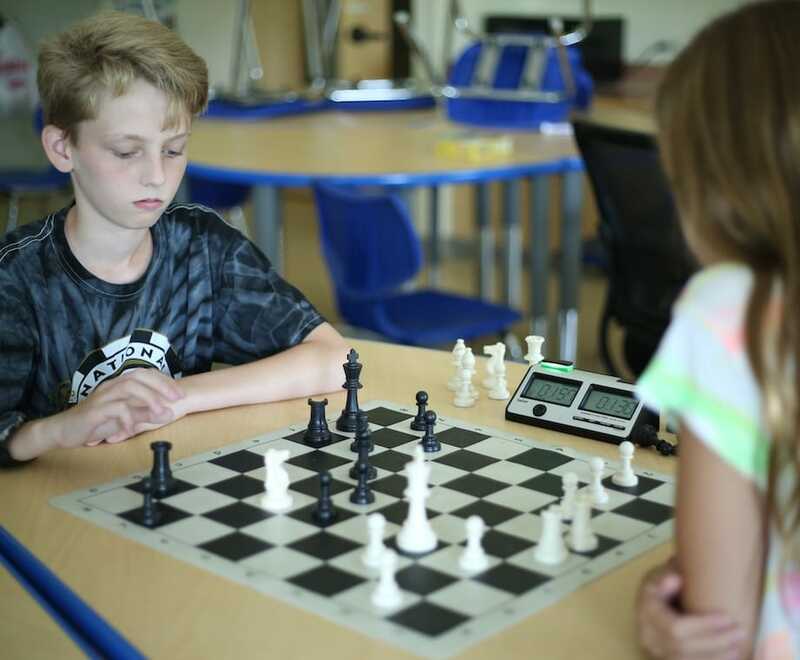 At Whitby, children ages 5-10 will spend the summer with professional and experienced instructors including high school coaches, former world champions and a Chess Grand Master. Adnan Kobas: USCF FIDE Master Adnan Kobas will be using famous and his most instructive chess games to make lessons more challenging this summer. Matt Lapidus: Sifu Coach and former Kung Fu World Champion, Matt teaches children interpersonal and communication skills, traditional martial arts, boxing and fun fitness drills. Kurt Putnam: In addition to his role as Director of Athletics and Cocurriculars at Whitby, Kurt has led the Greenwich High School Varsity Team to multiple FCIAC victories, runs Cardinal Soccer Camp, and is the Greenwich United Coaching Director. 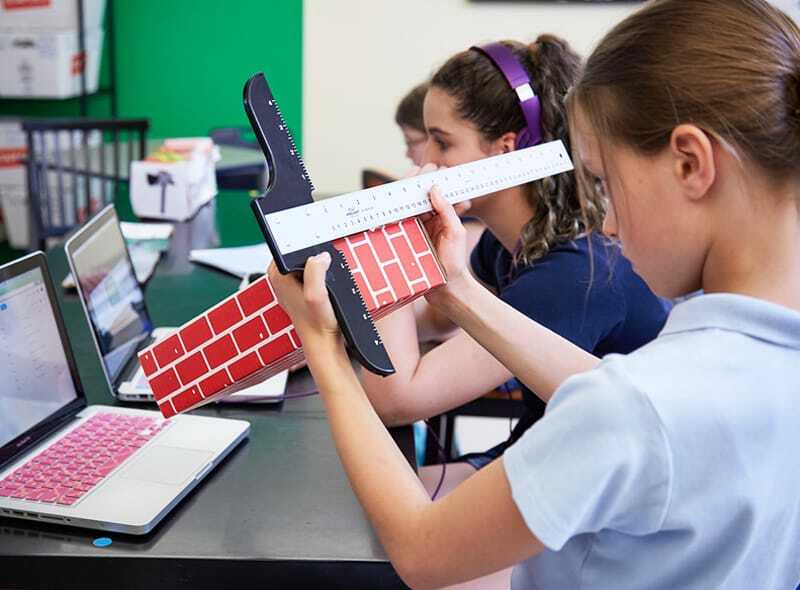 Travis Sluss: Travis, CEO and Owner of MacInspires in Greenwich, enjoys sharing his passion for learning and technology with students of all ages through courses including Scratch, LittleBits, 3D Printing and iMovie. 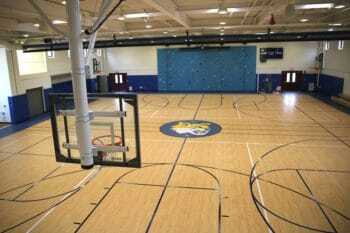 Morning athletic activities where skills are taught exclusively through games (not drills) followed by Afternoon concentration in two to three rotating activities each week. Our programs maintain a low camper:instructor ratio and children will participate in activities with age-like peers. 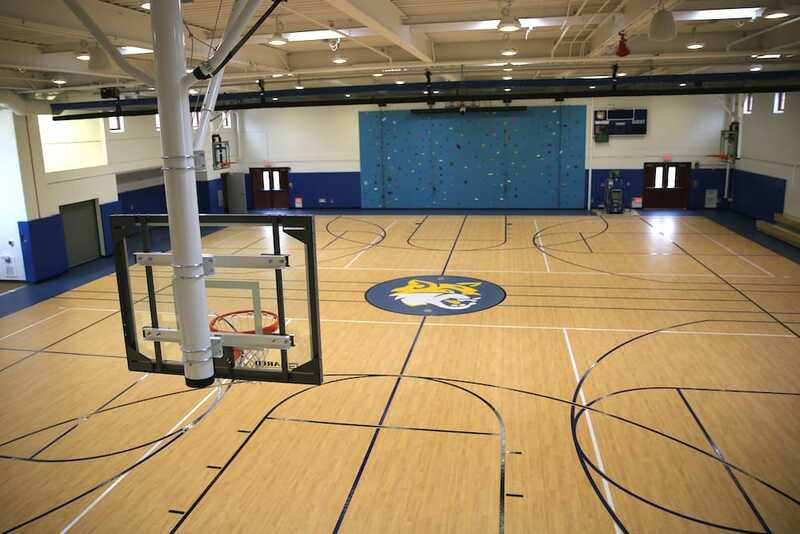 All activities take place on Whitby’s safe and secluded 30-acre campus with fully air-conditioned gymnasium. Address: 969 Lake Avenue, Greenwich, Connecticut 06831.